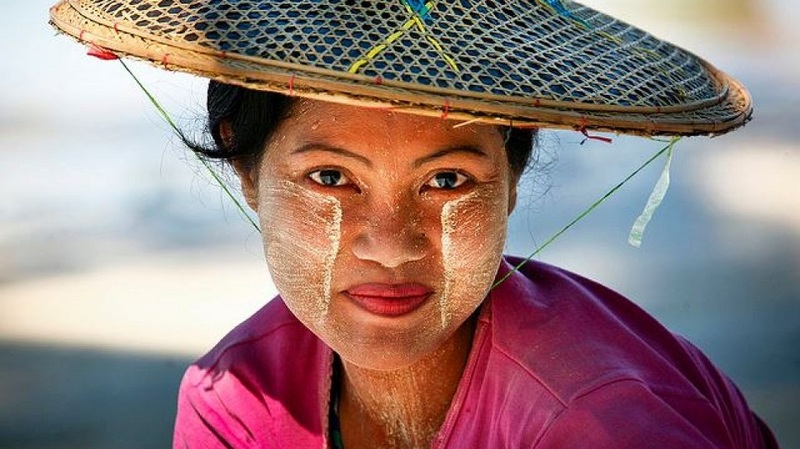 Whether you have been to Myanmar during your Indochina tours or just read the travel magazines, surely there will be at least once that you find the image of a woman whose face is covered with the white powder that looks like an art of face painting. 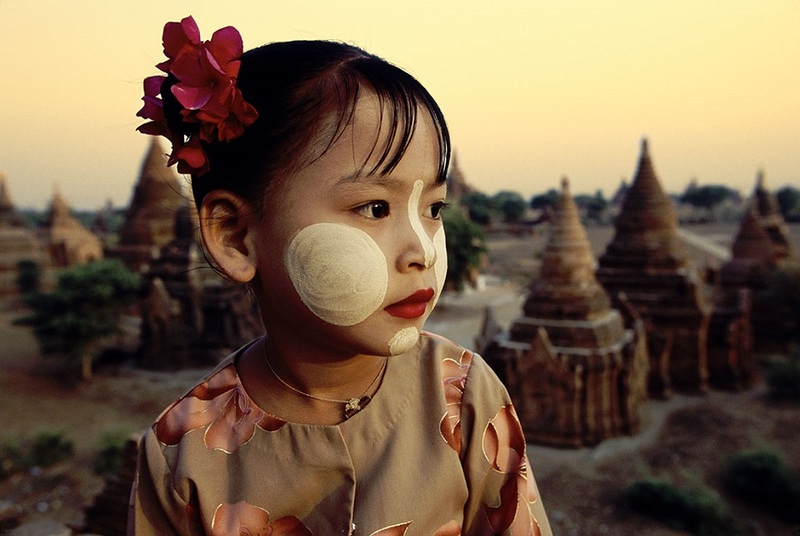 People call it Thanaka Myanmar – a unique beauty treatment for Myanmar locals. Thanaka is a traditional powder derived from the bark of certain trees growing in the Central regions of Myanmar. 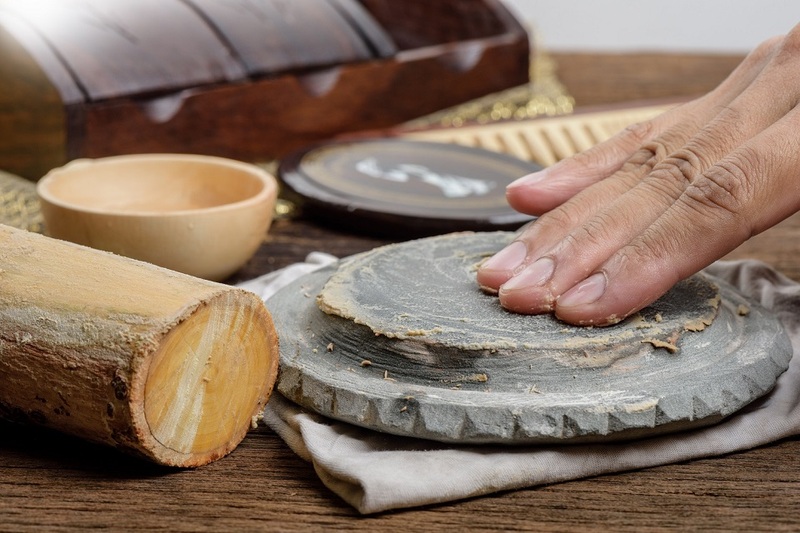 People grind the tree bark against a flat and wet circular smooth stone then put the paste on to the face, mainly the cheeks for skin care purpose. 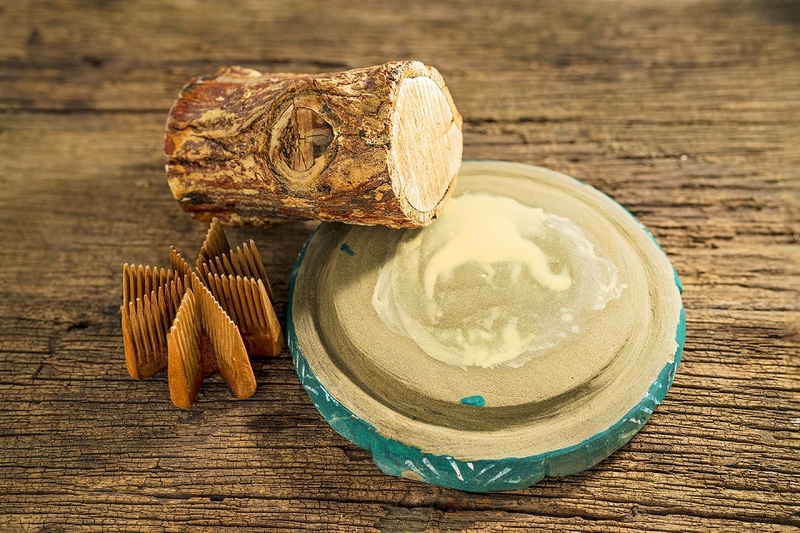 The Thanaka paste has the slightly yellowish color with the little silky texture and the pleasant smell of tree bark. The history of Thanaka dated from the earliest stages of the country’s development for more than 2000 years ago. It is believed that the usage of Thanaka as cosmetics was invented by the legendary queen living in the ruined ancient city during this period. After many historical events occurred, the usage of Thanaka is still being remained. Nowadays, together with the rise of modern technology, Thanaka is a favorite cosmetics under the form of a thick cream or a powder making it more convenient to use. In fact, another parts of Thanaka trees are used for many purposes. Wood is widely used for making handicrafts such as combs, boxes or little trinkets for women wearing. The roots of Thanaka tree are used for indigenous medicines. However, it is only the cosmetic purpose that makes Thanaka famous for being a secret of the Burmese beauty. Locating in the tropical climate zone, the temperature of Myanmar remains pretty hot throughout the year; thus, many Burmese own the dark brown skin because of the effect of weather for working outdoors. However, most of them always have a firm, smooth and rarely acne skin thanks to using Thanaka powder. Thanaka becomes a multi-purpose cream/ powder which has all of the positive effects. Thanaka sunscreen to protect your skin from sunlight, makeup, skincare day and night. Furthermore, its active ingredients of coumarin and marmesin account for anti-bacterial, anti-fungal and anti acne; that help remove dead skin (cleansing) and control excessive facial oil that balance the moisture all day. For these reasons, from young to old, both male and female prefer use this natural cosmetic rather than any other beauty methods for daily life. As the Thanaka is not aging limitation, they use Thanaka for the kids since very little to protect their skins when they grow up. With all of the interesting information provided, it is time for our most important question. Where to buy Thanaka in Myanmar? As the popular beauty remedy, Thanaka can be found in almost all markets in the country and big cities such as Yangon, Mandalay or Bagan; so finding one should not be challenging. There are two types of Thanaka you can purchase: either powder/cream form or the original wood blocks. Thanaka wood blocks are widely available so you can easily get them in every wet market or even at your hotel lobby. The prices of these original woods may vary depending on wood’s age and harvest location. 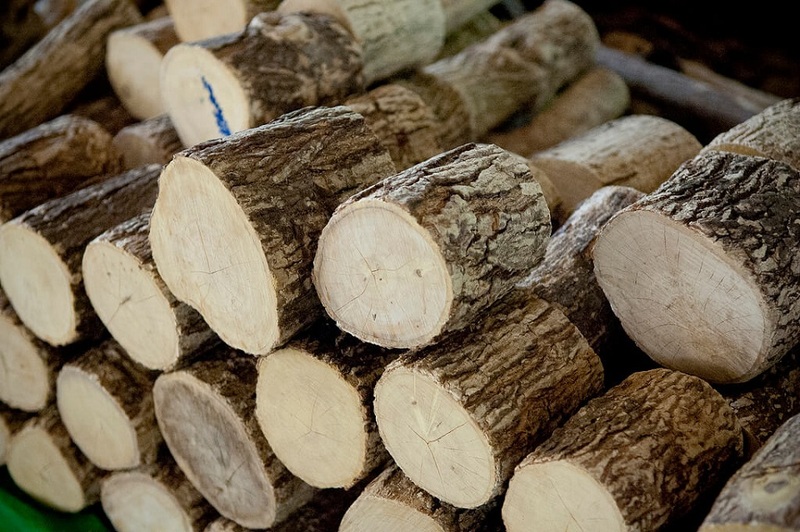 The longer the life span of the log is, the higher quality and cost will be. 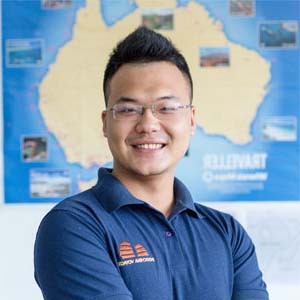 Yet, the harvest location is hard to say which place has the best quality of soil and wood, maybe in Mandalay or Irrawaddy river. 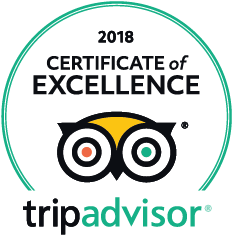 But many people recommend buying Thanaka in Bagan; as the quality of Thanaka in Central Myanmar is the best because of many sunny days even in wet season there. Normally, if you plan to buy the Thanaka branches, do not forget to buy the stone together; as you can easily rub the Thanaka log against the stone to make the powder on your own. For the first time using the Thanaka branch, firstly you need to let the branch dry under sunlight for a week; after that the log can be kept at dry place and last up to 2 – 3 years. This tip is to avoid the bacteria growing on the branch; so you can keep the log as long as you want. However, this traditional way might be pretty heavy for your luggage on air transfer; so buying the ready made powder is a better idea. These Thanaka powder is made with milk or rose water that can be used as a face mask for beauty enhancement. Thanaka for hair removal is mixed with kusumba oil that can be applied to your unwanted hair to remove it. Here are the top Thanaka powder supplier that you can choose while in Myanmar: Jintai Yadi, Thai Pei, Isme Rasyan (Made in Thailand); Bio Way Taung Gyi Mauk Mai, Shwe Pyi Nann (Made in Myanmar). From the bright golden temple to the vast fields reflecting the sunshine, Myanmar is the land of beautiful scenery. But one of the most charismatic features does not appear in every landscape but on the faces of the local people. Travelers who come to the country of pagodas, along with the overwhelming by the beauty of the temples, will certainly have interest in a mystery about the beauty of women in Myanmar with Thanaka on their cheeks.